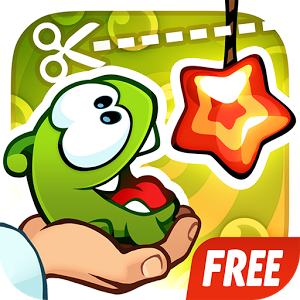 People who like to solve puzzles know this Android puzzle game in which they are required to feed candies to Om Nom and you have to cut the rope to feed it. It has fascinating graphics, clever puzzles and colorful painted type screenplay. 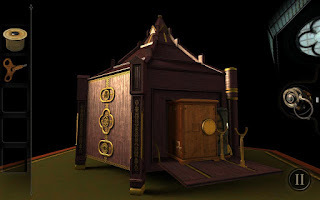 One of the most unique things about this game is that solutions for the puzzles are something before your eyes but you just cannot locate as you get distracted by the puzzles made by a con artist. You can download this game for free from Android play store and can solve the puzzles through a few snips. Good luck with it! No, it’s not a movie. It’s actually a game but it has action just like a movie along with wonderful rewards. If you don’t like to play Candy Crush, this one is really for you. Try exploring different rooms and objects placed in it in order to find clues and riddles. Limbo, a different name for unsettling puzzles! If you’re bored of easy puzzles and want something challenging, this is your Android game which is also available for free on the play store. 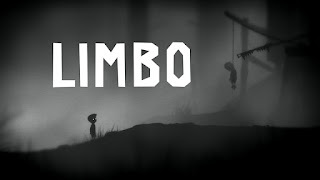 Most of the puzzle games don’t have a human-like character in them but Limbo has a young boy who is fond of dying in different and unique ways. Its charming visual aesthetic quality stuns your mind and heart. The puzzle gets more complicated and interesting when you go on. Although it’s not too difficult that you can easily quit but it can be your best friend when you’re alone and bored at night.